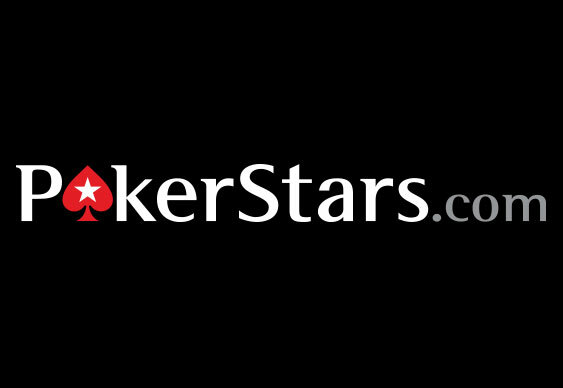 PokerStars will be introducing a new "double bubble" payout concept at the 2015 PCA. Earlier this week Lee Jones announced that the online poker site said that the new format will debut in two tournaments in January next year and, hopefully, bring a new dimension to the MTT world. Explaining the new payout structure, Jones said that the new "double bubble" tournaments will, unsurprisingly, have two bubbles and reward 50% with a payout at least the size of their buy-in. For example, a "double bubble" event has 100 entrants all paying $1,000 to play, 50 of those who registered would receive a return equal to their buy-in. So, when only 50 players are left, the organisers will walk around the room and give everyone a payment (in chips or cash) worth $1,000. Unlike standard payouts where players have to visit the cashiers' desk, the first bubble payments will be made instantly. Once this process has been completed, play will continue as normal until a second "bubble" is reached and players vie for more cash. The premise behind the innovation is that "paying out more of the field is better" than adding bonuses on top of already large winner's prizes. Moreover, PokerStars believes that by paying more players it will attract a larger number of grinders to the felt.